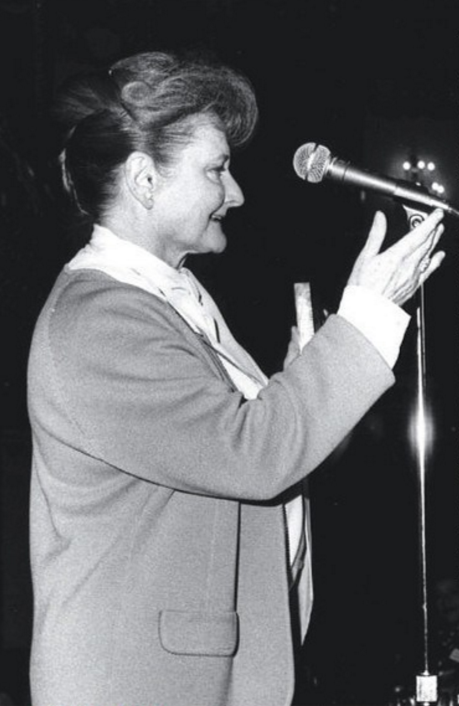 In the 1970s, PR Pioneer Betsy Plank became the first woman president of PRSA, the first to head a division of Illinois Bell and the first to head the Publicity Club of Chicago. This extraordinary PRWomanWhoChangedHistory™ was also a co-founder of PRSSA, the largest organization of PR students in the US. She advocated for improved PR education, leadership training, and mentorship. The Plank Center at her alma mater, Univ of Alabama, is a lasting tribute to all she did to support the success of others, inspire young people and pave the way for future generations of women in PR.